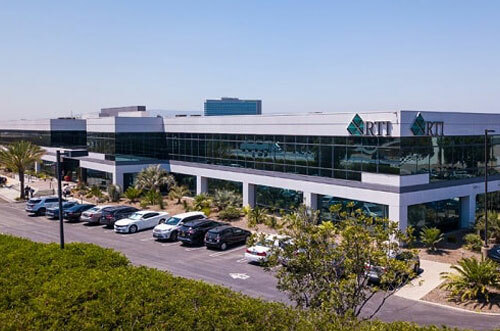 RTI Properties Inc. is a proven and trusted Santa Monica Property Management Company and has managed thousands of properties of all types to the entire satisfaction of its clients since its inception in 1986. We have earned a reputation in the field of property management through our well trained & skilled professionals by providing excellent maintenance services, screening potential long-term tenants, expertise in marketing property, new cost-effective ways to enhance your property & rental value , legal means to help reduce your taxes while maximizing your income, strictly implementing lease rules and regulations,etc. We serve Santa Monica, CA by providing comprehensive rental, residential, apartment and commercial property management. Besides maintenance of buildings, the apartment complex has services like gym, club, swimming pool, parks, security, water supply, and sewerage, etc. 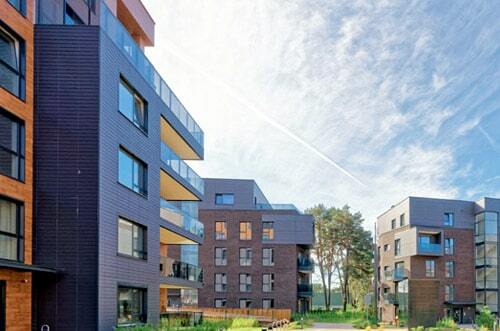 Apartment Building Management requires a large number of vendors, administration and financial responsibilities, daily operations, site surveillance, etc. which takes a lot of time and expertise & not possible by the apartment owners Board. We, RTI Properties Inc. Property Management Company has been managing apartment complexes and aware of the pros & cons of its management. You can also satisfy your apartment owners by availing the services of our professionals for your apartment property management Santa Monica, CA. Check the history of the lessee, Monthly rent collection, Lease enforcement & handling violations, tenant ’s service requests, Hiring vendors for maintenance, review on expense & revenue, rental negotiations, property inspections, Tax, mortgage deeds, and insurance payments, etc. 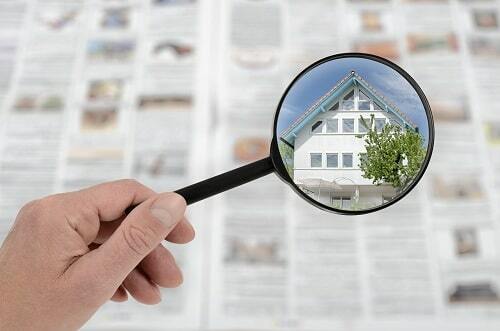 Improvement in curb’s appeal to enhance property value, marketing and advertising for potential/ regular tenants, rent and maintenance charges collection, preparation and enforcement of lease agreements, arranging vendors for maintenance, maintaining books, all insurance issues and maintaining web portal to inform you activities on regular basis. 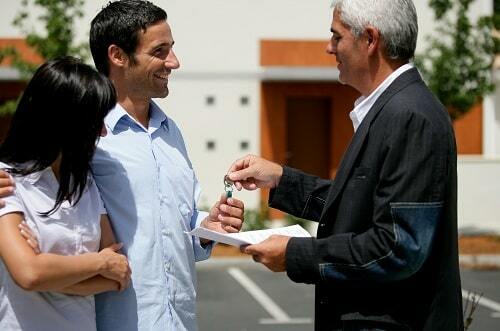 We at RTI Properties Inc. aspire to make the leasing process simple and humble to owners as well as tenants. RTI Properties is well trained for the leasing process, final handing over of premises to tenants and day to day maintenance. We listen to the prospective tenants and current owners through telephone, e-mail, web portal 24 hours a day and judicially resolve the issues. Of course, we pass on our tenants through vigorous screening to know their sources/history to pay rent to protect the right of owners. Santa Monica is a beachfront resort town bordered on three sides by the city of Los Angeles. We, RTI Properties Inc. are well aware of the challenges of Santa Monica Rental Market and property management business due to the waterfront and experienced boom of its downtown core, significant job growth, and increased tourism. If you own properties in Santa Monica, CA then you need to partner with RTI Properties Inc. Our Santa Monica Property Management services provides all aspects of property maintenance to help you reach your goal. Contact us today or Call us now at (310) 532-5470 to see how it becomes so easy for you when we start managing your Santa Monica, CA property!